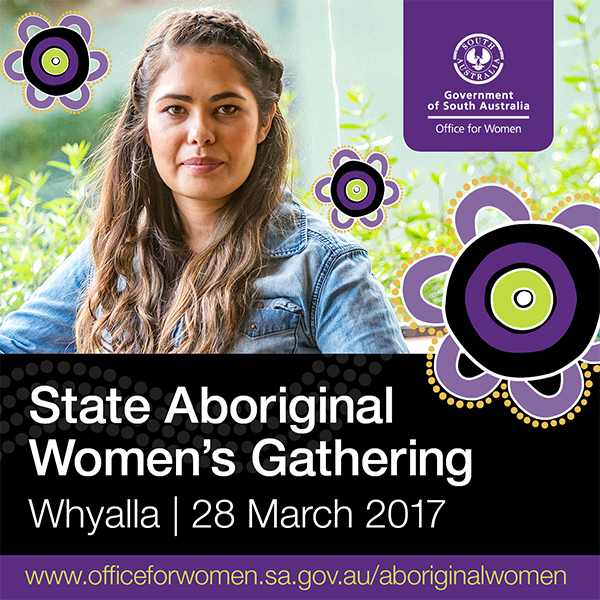 The first State Aboriginal Women’s Gathering for 2017 has been held in Whyalla, giving Aboriginal and Torres Strait Islander women an opportunity to discuss a range of issues and share news from their communities. The gathering, held at Nunyara Aboriginal Health Service on 28 March, was the first for 2017. Other gatherings will be held later this year in the Far West Coast and the South East. In 2016, five gatherings were held at different locations across South Australia. Guest speakers at the most recent gathering presented information on a broad range of topics, including health, women’s legal services, sports and recreation, mental health and wellbeing, and caring support. Status of Women Minister, Zoe Bettison, said the gatherings give women the opportunity to learn from each other, share experiences and discuss issues, in a safe and supportive environment.